In the Netherlands, KIMO is currently working on connecting different fields of expertise. 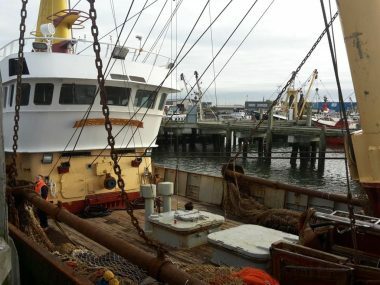 Within the scope of the Green Deal Fisheries, KIMO started a project to create an efficient system for collecting, processing and where possible, recycling waste from the fishing industry. This project builds on the know-how of our ‘Fishing For Litter’ project and further incorporates domestic waste from ships, old nets and dolly rope. For the project, KIMO distributed the first big bags for the different types of waste in the harbour of Harlingen. The different bags are all collected in the same container on the shore as to minimise logistics and transportation. Due to the application of different kind of bags, it is easy to separate the waste in the waste processing facility. 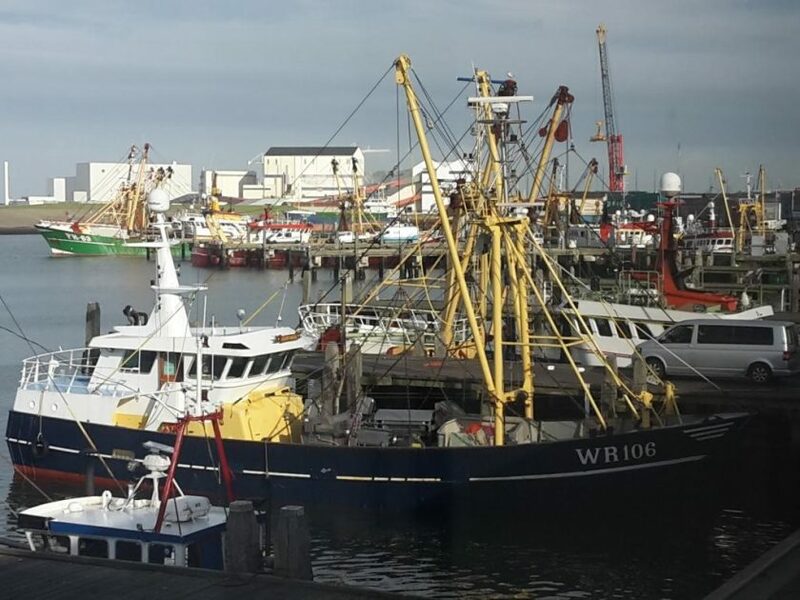 The aim of KIMO Netherlands and Belgium is to develop one integrated system for all the different types of waste in the fishing industry. This system has to be as uniform as possible to make it simple for the harbours to implement and easy for the fishermen to use.